We’re creating a list of schools that have Snapchat accounts for their publication staffs. 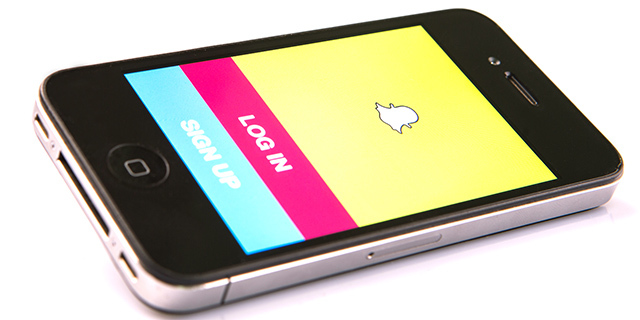 If your staff is using Snapchat in the newsroom, please fill out the form below. If your staff is looking to venture into the Snapchat realm, check out how some of the other staffs on the list are using the medium. Linked here is Google spreadsheet of High School Media on Snapchat. If you’re not on the list, we’d love to add you. Fill out the form to add yourself to the list.